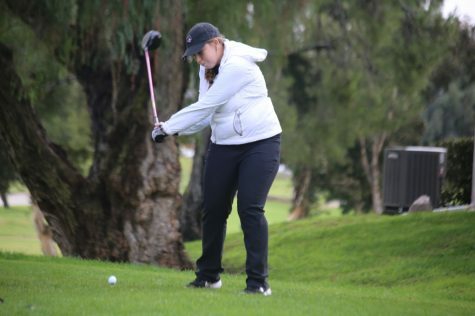 The Chico State women’s golf team competed in the Tim Tierney Pioneer Shootout in Alameda on Monday and Tuesday. 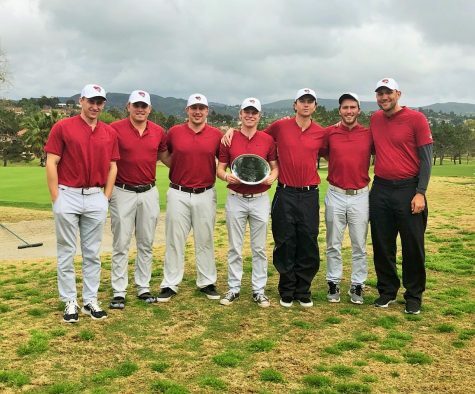 The team fought through the rain and wind to earn a share of 13th place with Point Loma Nazarene in the tournament. 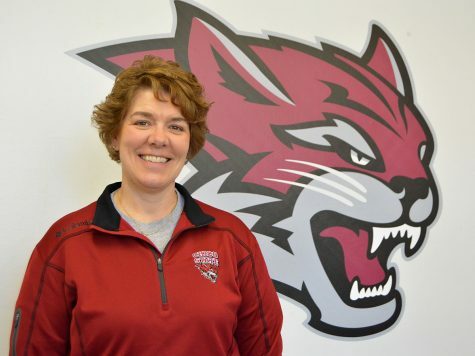 The Wildcats collectively scored a 318 on the first day of play and a 325 on the second day. On the first day, Chico State’s Claire Brady shot just 3-over par and scored a birdie on the 15th hole. Julia Kalez and Brittany O’Bryant shot 9-over and 8-over on the day while Natalie Kinney and Olivia Loeffler hit for scores of 10 and 15 over par. 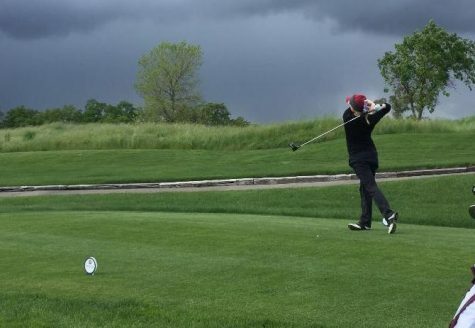 The weather played a factor on Tuesday as rain and wind were constant throughout the day. 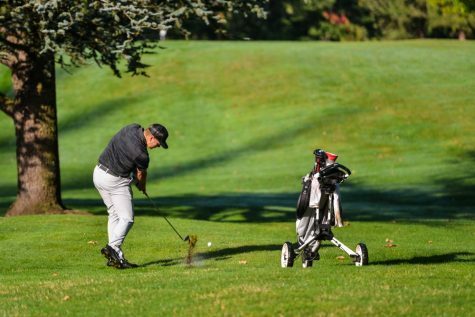 The weather made it harder to play as clubs gripped their clubs harder as the wind affect the ball’s flight. The elements certainly didn’t help the team as they collectively shot 37 over par for the day. However, two of the Wildcats were able to improve on their day one scores, O’Bryant finished the second day with a score of 4-over par thanks in part to two second-round birdies. Her total score of both rounds was 166 which earned her 35th place as an individual out of 101 players. Kinney also did a better on the second day and took two strokes off of her day one score. She totaled a score of 171 over both days to earn 82nd place individually. Loeffler tied with Kinney and the teammates shared the 82nd place spot. Kalez shot an 84 on Tuesday and her total tournament score of 20-over par earned her a share of 62nd place. 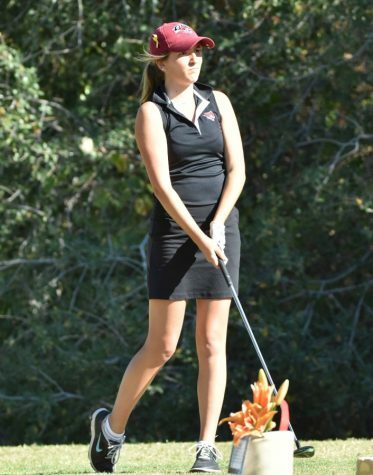 Clare Brady shot an 11-over par in the tournament and was Chico’s top individual scorer. She earned a share of 23rd place. This was her fourth time placing in the top 25 this season. 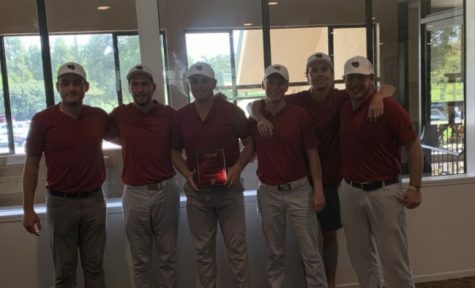 Cal State San Marcos ended up taking home first place at the tournament after shooting just 22-over par as a team throughout. 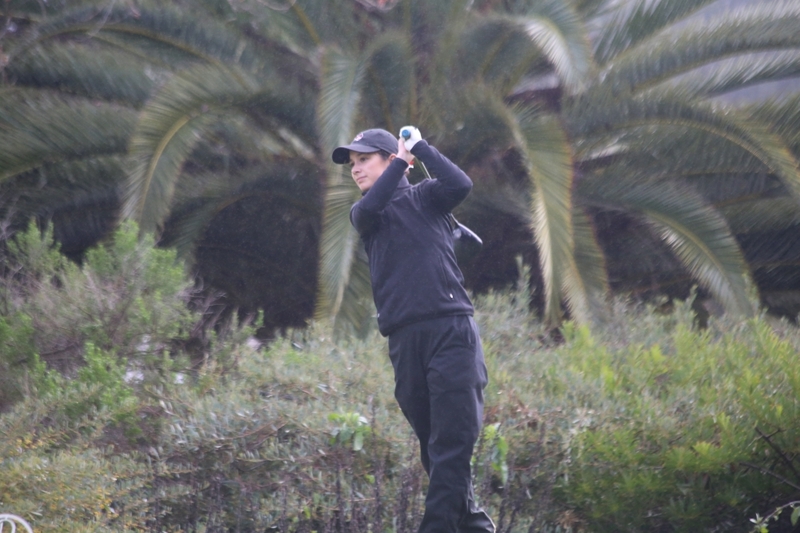 Sonoma State’s Megan Daleo took home first place individually with a score of 2-under par over both days. The Wildcat’s next competition is going to be the Otter Spring Invitational at the Blackhorse Golf Club. The tournament is hosted in Seaside by Cal State Monterey Bay.